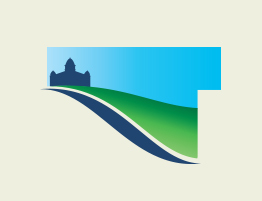 Renville County’s Mission is to keep and enhance the quality of life for our family of citizens through services, stewardship of resources, and shared responsibility. The Renville County Housing and Redevelopment Authority and Economic Development Authority (HRA/EDA) work to keep the county strong by fostering business growth and development, promoting tourism and recreation, and providing housing opportunities for county residents. 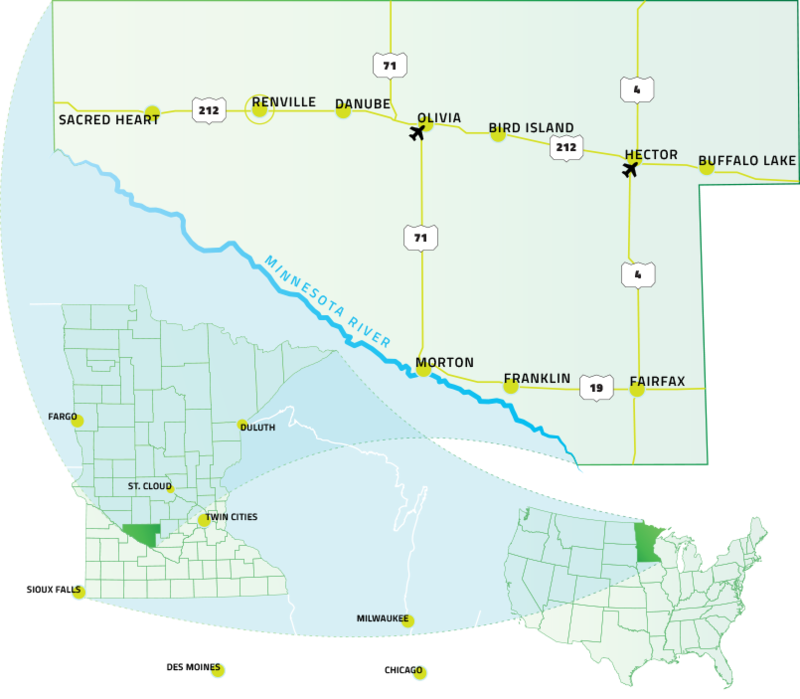 HRA/EDA coordinates and administers housing & redevelopment programs that expand & enhance economic development opportunities in Renville County. Renville County shared a post. Renville County shared an album.